From my private therapy centre in West Kirby, Wirral, I offer brief and longer term psychotherapy & counselling, specialising in trauma, bereavement and eating disorders. I also offer brief coaching interventions and supervision. I am an experienced BACP accredited counsellor, and qualified supervisor & life coach, with over 12 years experience of private practice. I also have an academic career as a Lecturer in Counselling & Psychotherapy Masters programmes at Keele & Chester Universities. I have worked for over eleven years in specialist NHS settings, working with eating disorders and individuals who self harm. Nicola is a warm, relational therapist who is passionate about developing the profession of counselling. Alongside running Nine Wellbeing, www.ninewellbeing.com Nicola also works for BACP as a strategic project manager, within Professional Standards. This exciting role enables Nicola to influence and understand the direction that counselling is taking at a national level. You can be assured that Nicola’s supervisory approach will be informed by the latest guidance and thinking within the field. 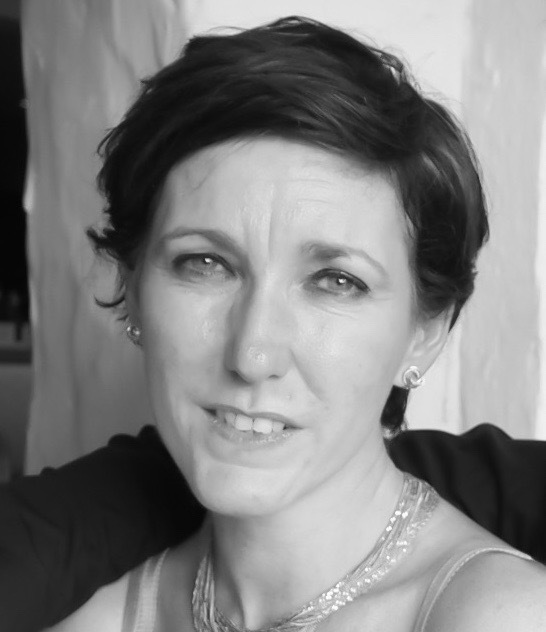 Additionally, Nicola has worked in many fields of psychotherapy, as a Lecturer on Counselling Masters’ programmes at Keele & Chester Universities, and spent many years working in the NHS, initially as a primary care counsellor,and then in specialist Eating Disorder and Personality Disorder settings. During this time, Nicola developed a strong interest in trauma and PTSD, and has undertaken specialist qualifications, including MSc modules in Psychological Trauma, and EMDR. Additionally, Nicola is qualified in CBT, DBT, and a qualified supervisor, holding a Post Graduate Certificate in Supervision. Due to this range of experience, Nicola’s supervisory approach can develop you and help you with your clients with a diverse range of presenting difficulties: Trauma, PTSD, Bereavement, Self Harm & Suicidal ideation and intent, Eating Disorders and Personality Disorders, Anxiety & Depression. The philosophy of Nine Wellbeing also extends to supervision. As a supervisor I am interested in the ‘person’ of the therapist ‘supervisee’. I offer a relational style of supervision, which takes a holistic and supportive view of your world, and how this interacts and influences your responses to your client(s). My philosophy is to work with your strengths, to enhance your practice, and encourage the development of your personal and professional resilience.